The Arctic is now locked into a destructive degree of climate change regardless of what measures are taken to halt global greenhouse gas emissions. This conclusion comes out of a new UN environment report on the Arctic, which describes scenarios where Arctic winter temperatures increase by three to five degrees by 2050 compared to 1986-2005 levels, and by five to nine degrees by 2080. This temperature rise is expected to happen regardless of the success or failure of the Paris Agreement on climate change. Even if global emissions were to stop overnight, the report says winter temperatures in the Arctic would continue to rise by up to 5 C by 2100 compared to average temperatures in the late 20th century. The temperature rise is described by the report as “locked in” because of greenhouse gases already emitted and heat stored in the ocean. 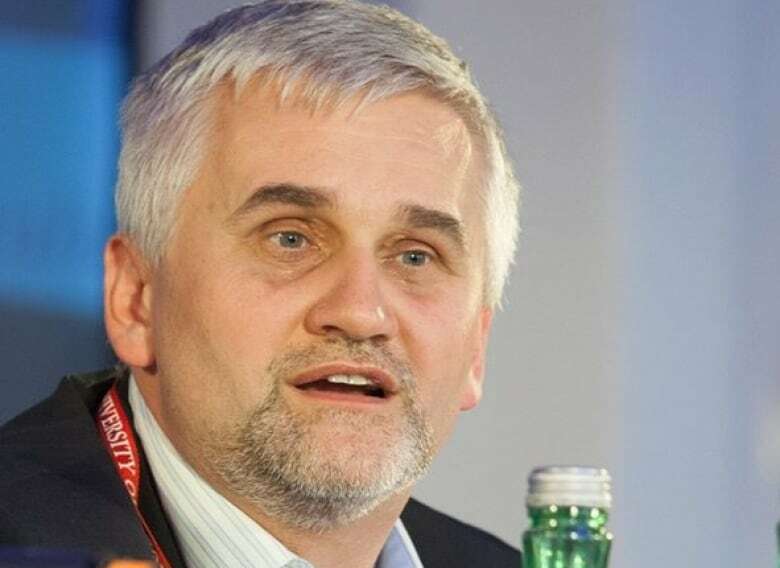 “Carbon emissions and the greenhouse gas emissions have a delayed effect and the emissions which we are producing today and which we will keep producing … will have effects for decades,” said Jan Dusik, principal adviser on strategic engagement for the Arctic and Antarctic with the UN environment program, in a phone interview. The findings are part of a 56 page report released Thursday at the United Nations Environment Assembly in Nairobi, Kenya. The report draws on data and findings included in more than 100 journal publications and scientific papers. According to one study cited in the report, up to 70 per cent of Arctic infrastructure could be threatened because of thawing permafrost by 2050. The Arctic, according to the report, is to become a very different place. While a warming Arctic will bring with it some new economic opportunities, Arctic communities must prepare to adapt to the expected changes rather than hope Arctic warming will reverse itself. “What we can expect in the Arctic is that there will be a massive melting of ice and thawing of permafrost. 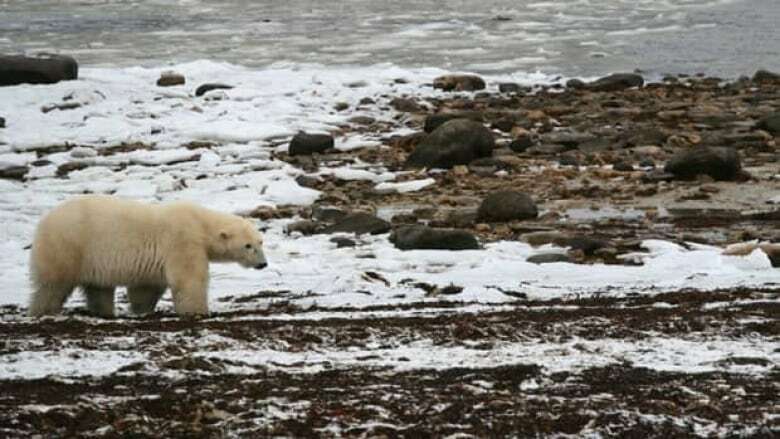 It will be a threat for biodiversity, there will be a change in living conditions for the Arctic communities,” Dusik said. Permafrost will not be the only geographic casualty in the North. Under current rates of carbon dioxide emissions, the report anticipates Arctic summer sea ice could largely disappear within two decades. Thawing permafrost and melt water from sea ice and glaciers will have impacts worldwide. The melting of Arctic glaciers and the Greenland ice cap will increase sea levels and affect global ocean currents and weather patterns, while thawing permafrost is expected to contribute to increased carbon dioxide and methane emissions. According to the report, the world’s frozen soils hold approximately 1,672 billion metric tonnes of carbon. 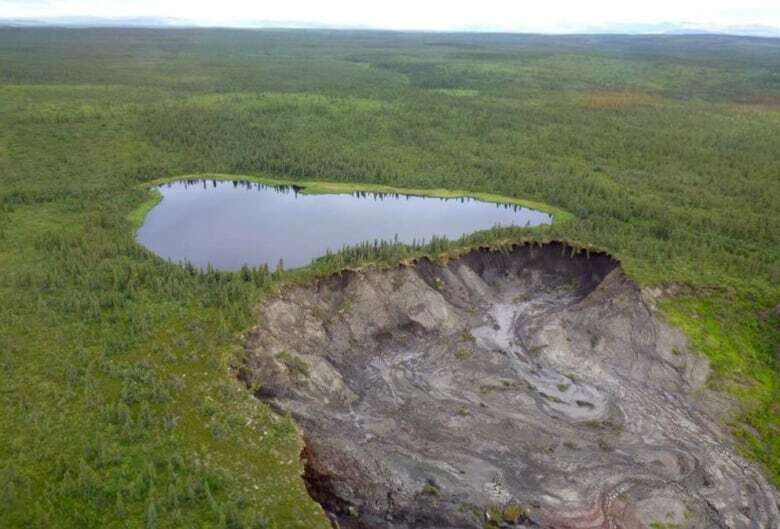 The resulting emissions from thawing permafrost could derail the Paris Agreement’s stated goal of limiting global temperature rise to well below 2 C.
“It’s time to adapt and to prepare for the changes that will come,” Dusik said. “But it’s also time to make the impact as little as possible and reduce … emissions. That cannot be done in an isolated way by the Arctic communities or Arctic countries. “It has to be a global action so that one-and-half degrees Celsius that is in the Paris Agreement needs to be fulfilled as quickly as possible.